Boats and Hoes! 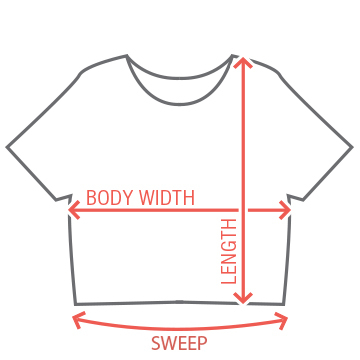 Customize a funny, nautical design for the bachelorette weekend! 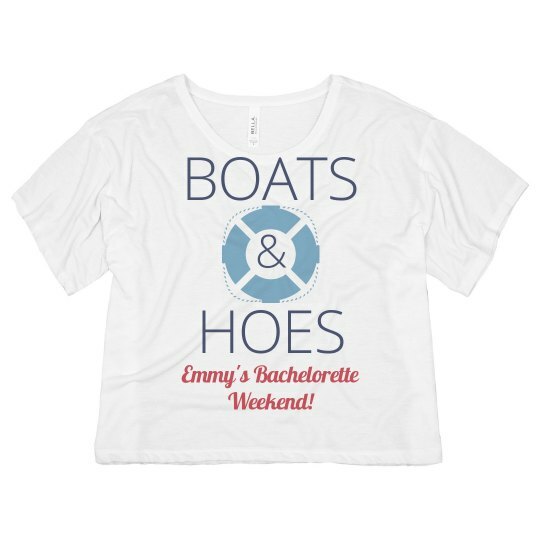 Custom Text: BOATS | HOES | & | Emmy's Bachelorette | Weekend!